Health minister Jeremy Hunt is "naive" to expect a wave of new recruits to sign up to mental health careers characterised by "long hours and low morale", the President of the Labour Campaign for Mental Health has said. The government are set to create 21,000 new jobs for existing and potential psychiatrists, occupational therapists, nurses and counsellors. 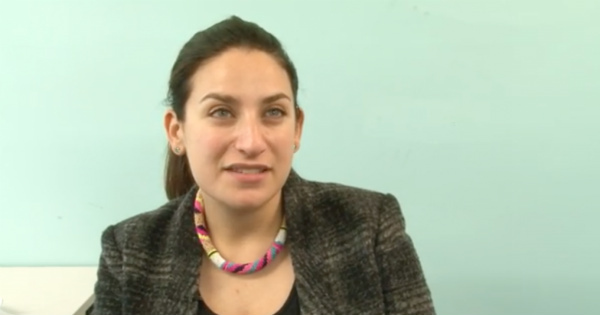 However, writing in Progress, Luciana Berger MP argues greater recognition needs to be given as to why 7,000 nurses have left mental health since the Conservatives returned to power in 2010. "Long hours, capped pay and a dangerously underfunded and overstretched working environment is hardly an appealing prospect, Ms Berger said. "It is naive to think this is a deal people will be rushing out to take up in such numbers. The current attrition rate for mental health staff is almost 14 per cent. This is significantly higher than in other parts of our health service, and [is because] our mental health services have carried a disproportionate weight of cuts." "Extra funding promised for mental health has not been ringfenced so it has often ended up being siphoned off to prop up other areas of the NHS." The Government say their workforce plan will revolution the way mental health is delivered, enabling a further one million people to receive treatment by 2021, when it expects the new posts to have been filled.